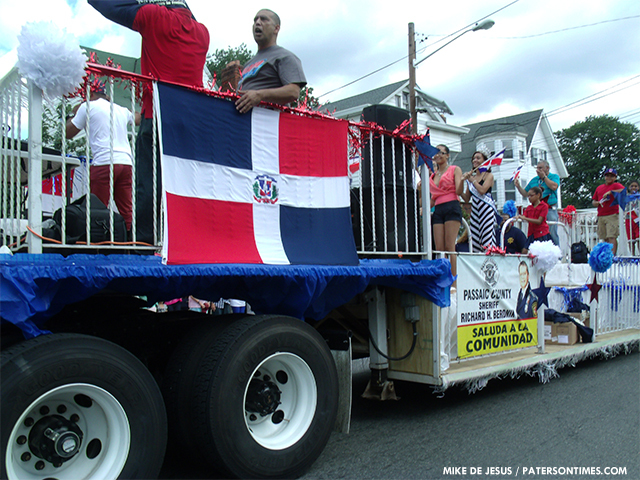 During the payment of bills on Tuesday, it emerged that the Dominican Day Parade cost the city more than $100,000, in public safety costs. Charles Thomas, business administrator, defended the department by saying, “It wasn’t a police enforcement operation.” And he said there has been incidents in the past during the parade that resulted in the large police presence. And lack of incidents this year, means it worked. “I didn’t hear any kind of disruption,” said William McKoy, 3rd Ward councilman, who wanted to see a report breaking down the costs. “What did we get for $106,000,” asked McKoy. Thomas said historically it’s an expensive parade, and he will look to data from previous years to determine whether it is “comparable.” The City Council requested a report that would include all the officers who were involved in the parade with their rank and pay. “I think there is a racket going on,” said McKoy. “Nobody is minding the store.” Thomas responded back saying, “The director and the mayor are minding the store.” In 2011, Jeffery Jones, the city’s mayor, attempted to withdraw police protection from the parade to save money, but the organizers of the event sued the city, and won.